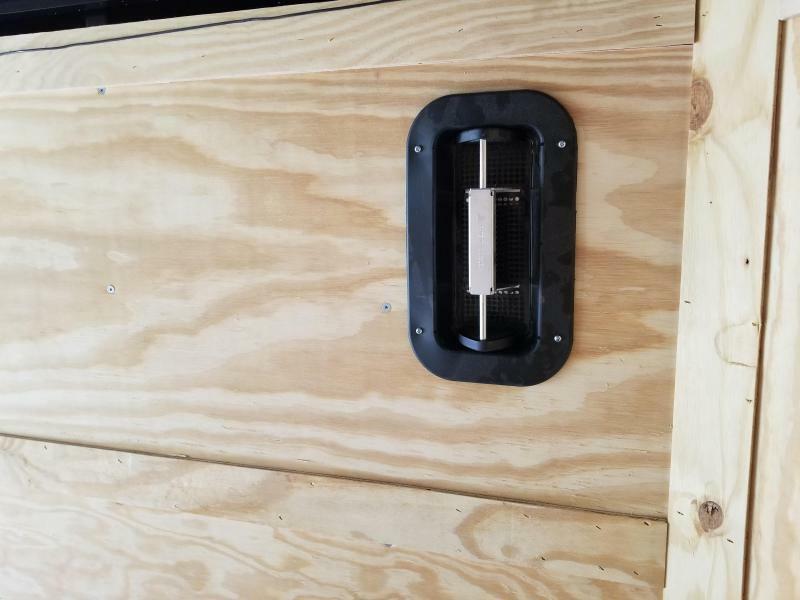 Blackout Elite comes with many nice features. 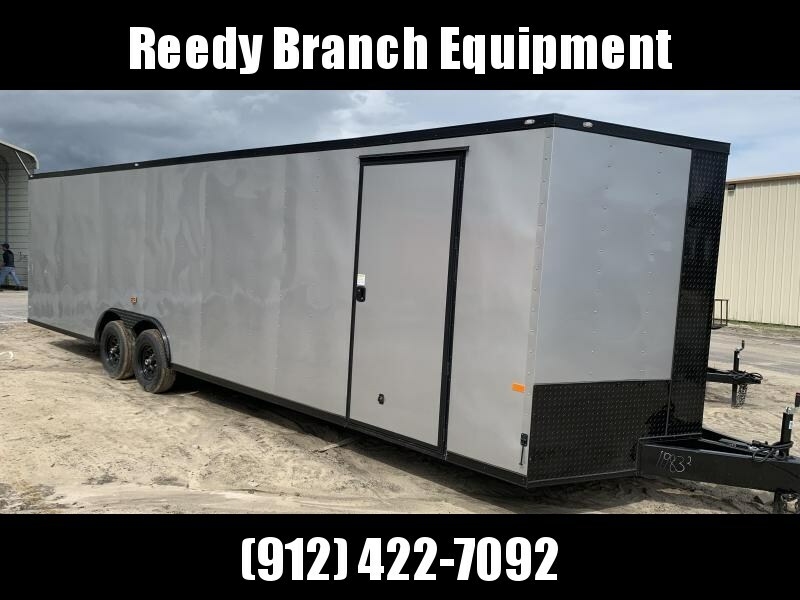 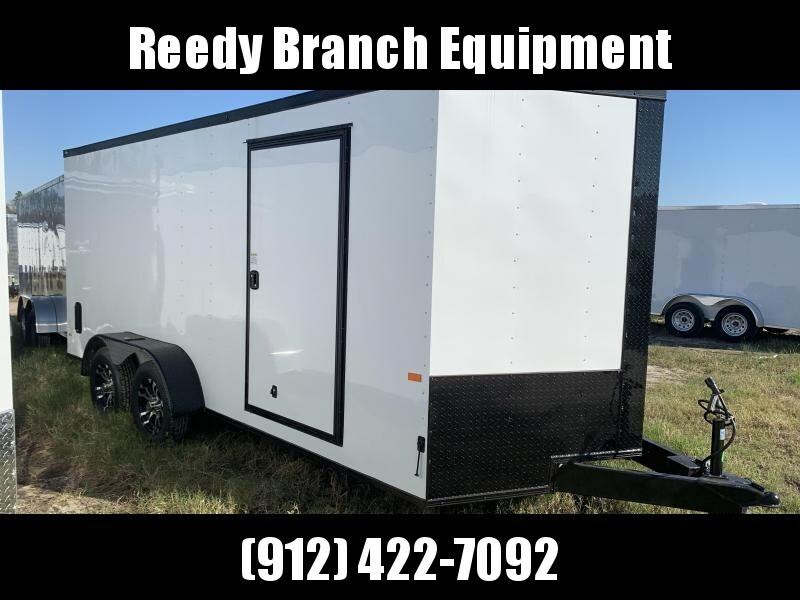 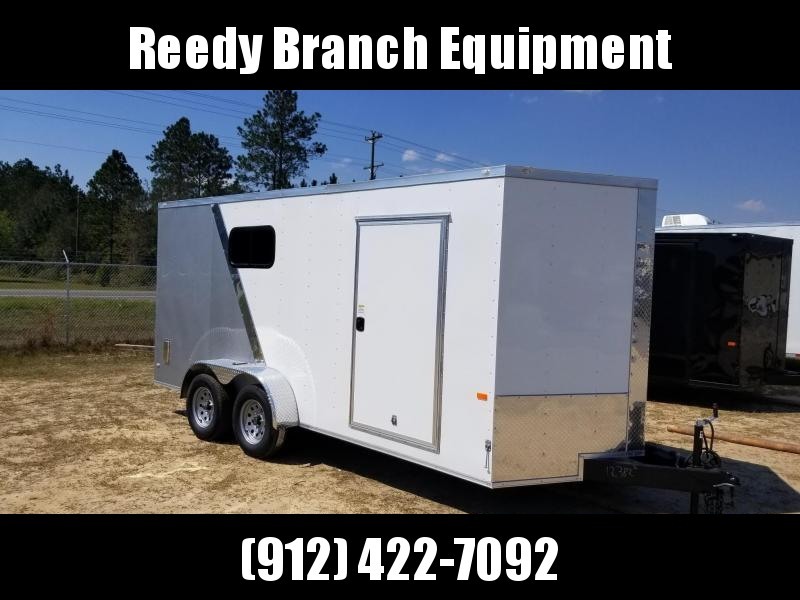 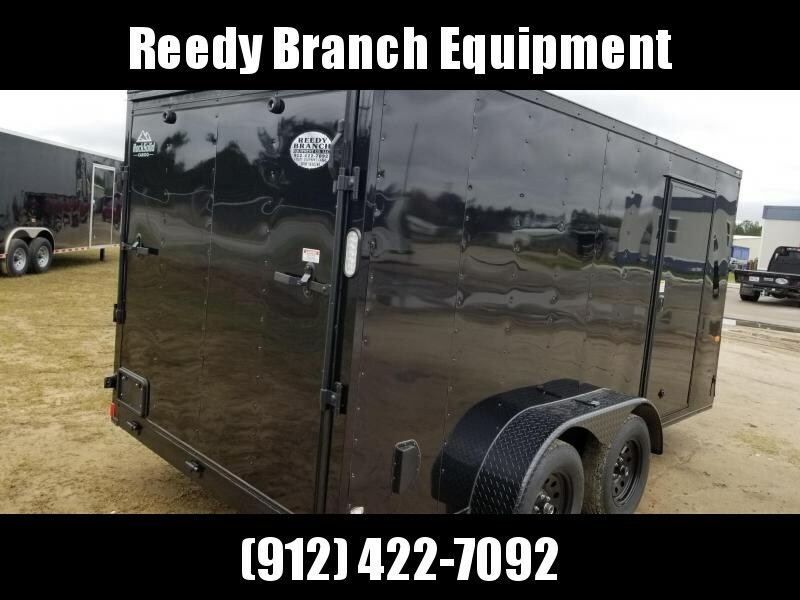 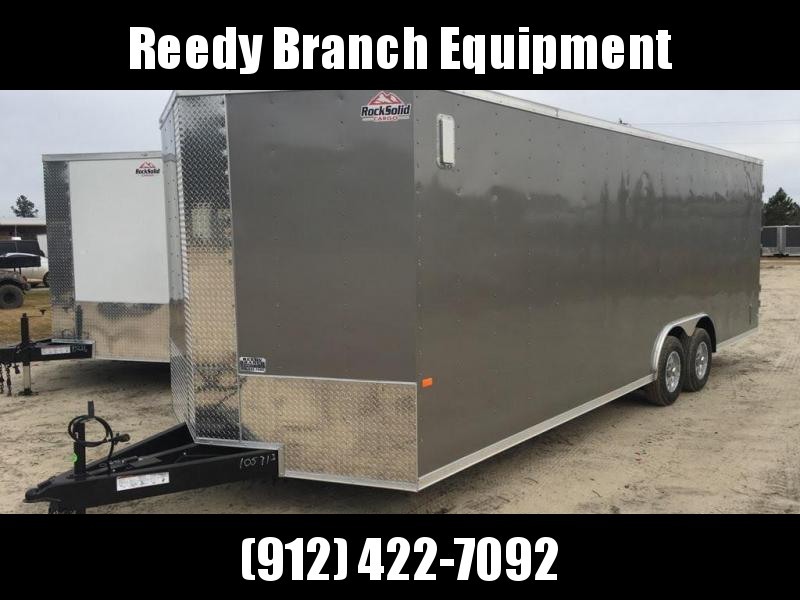 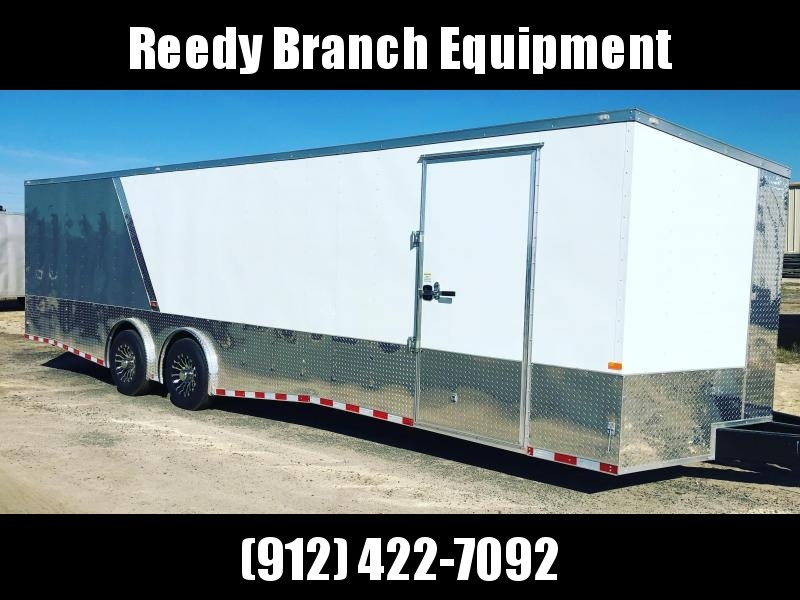 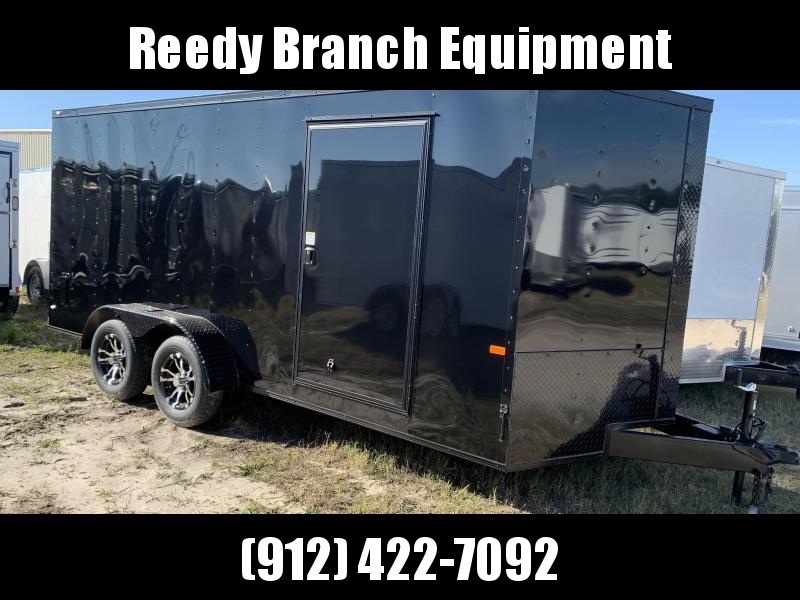 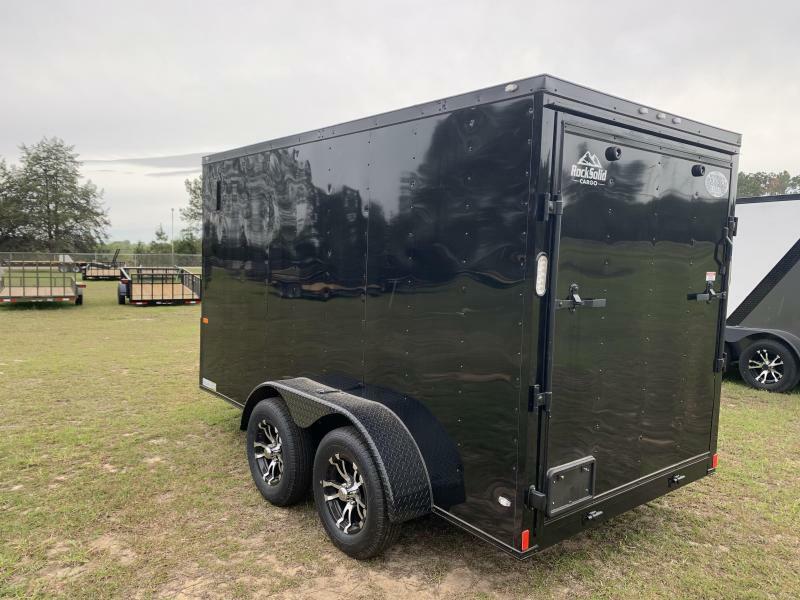 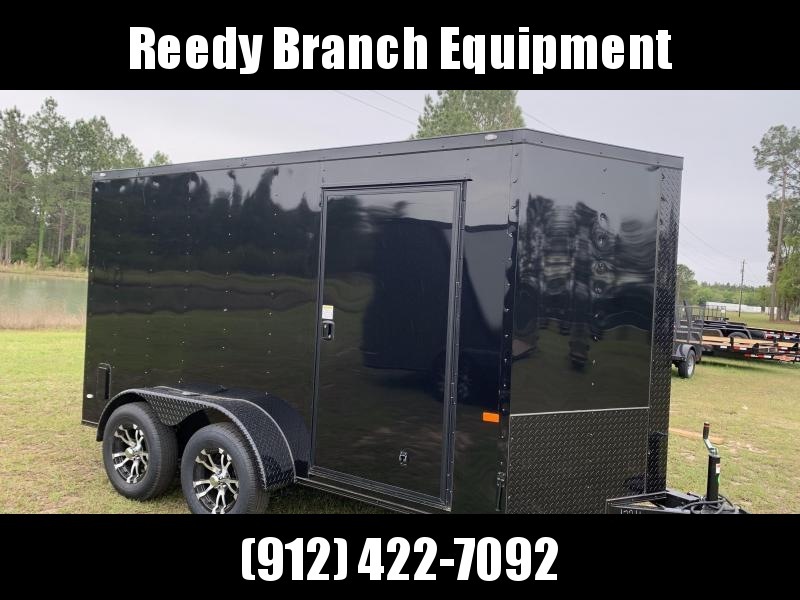 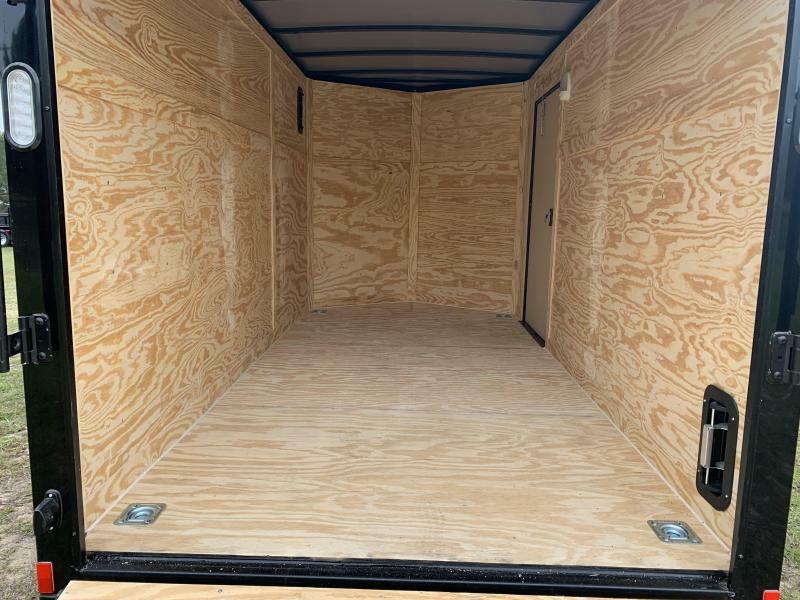 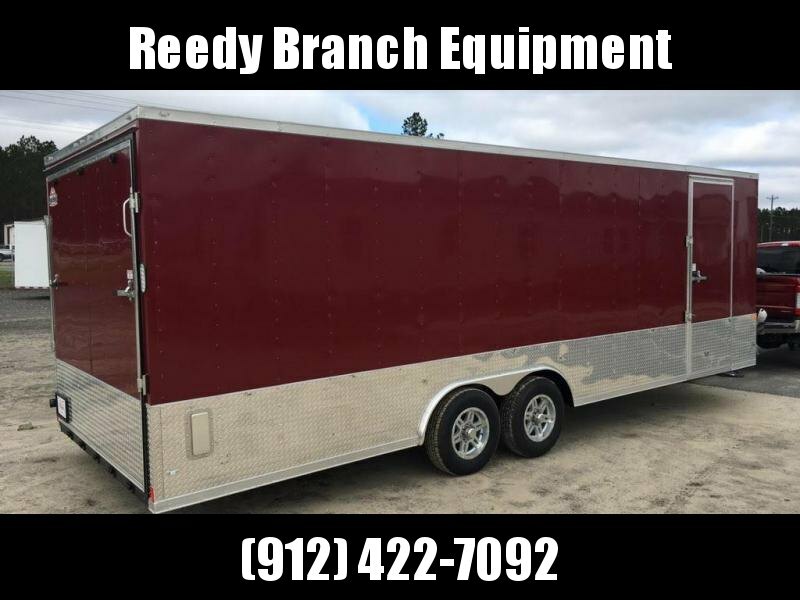 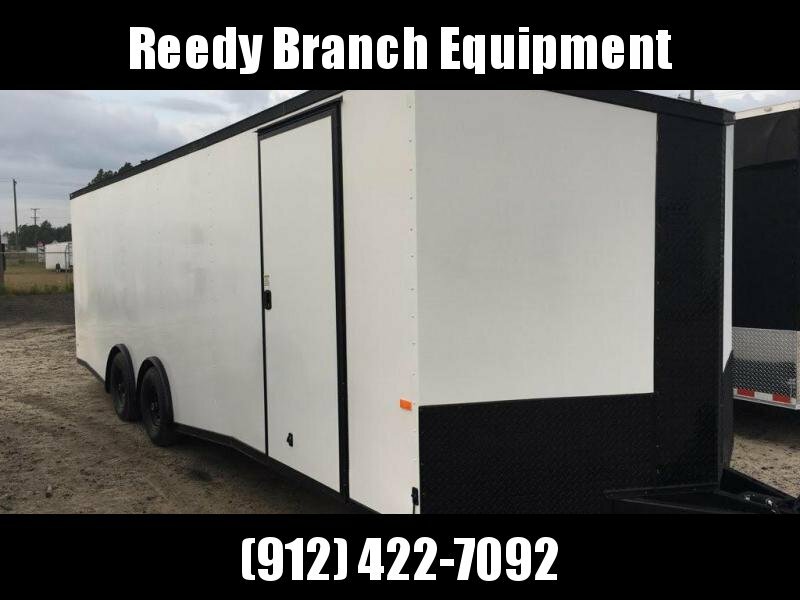 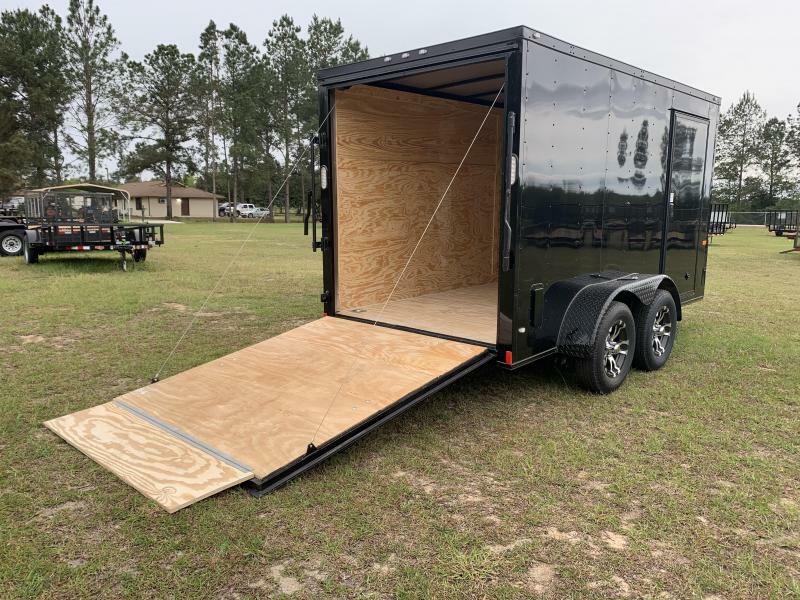 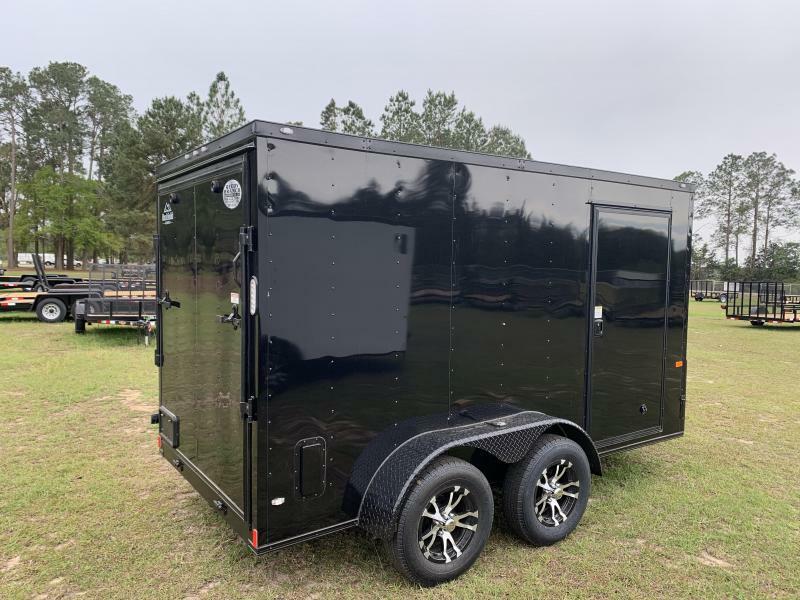 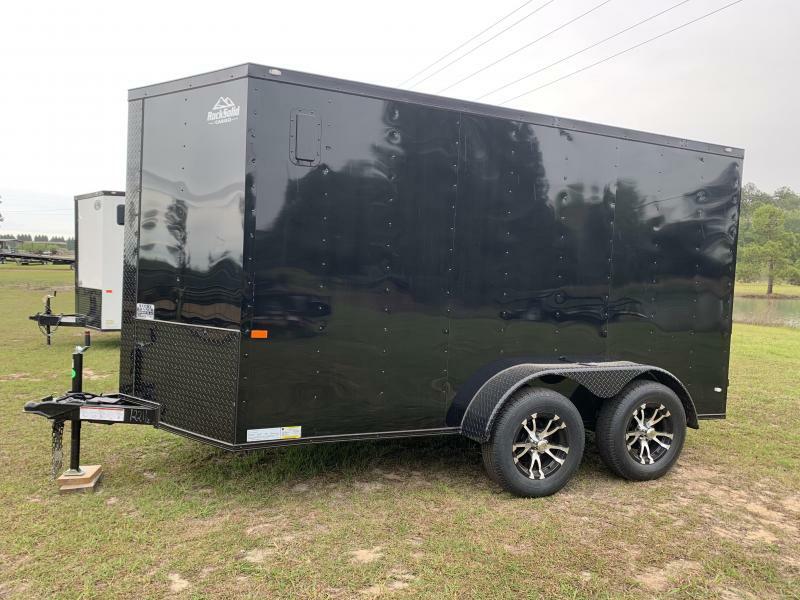 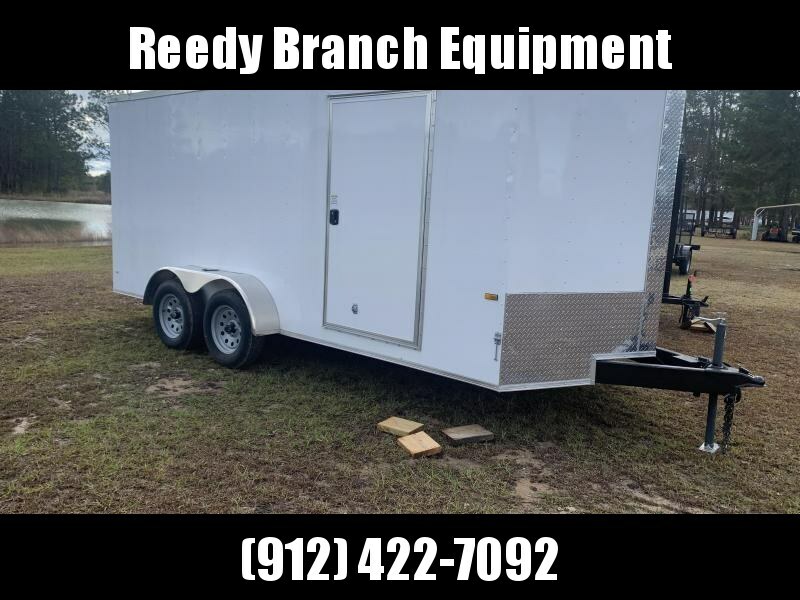 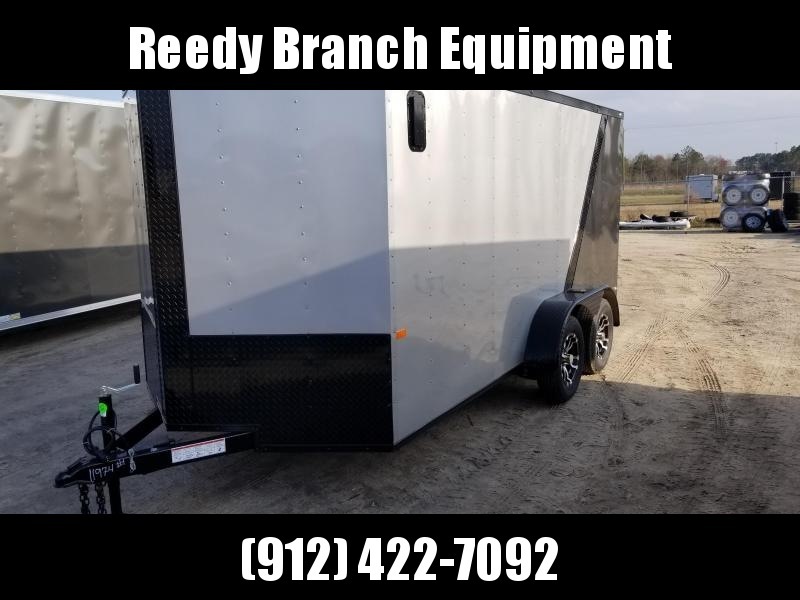 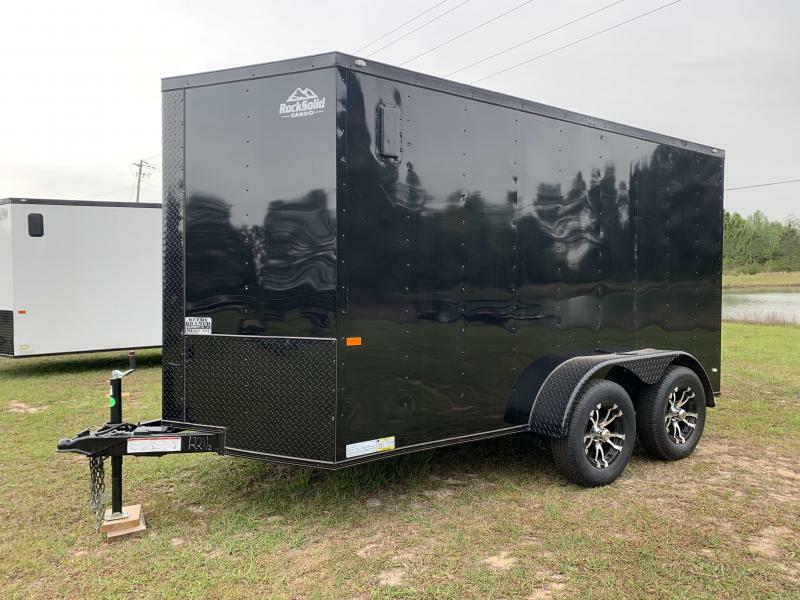 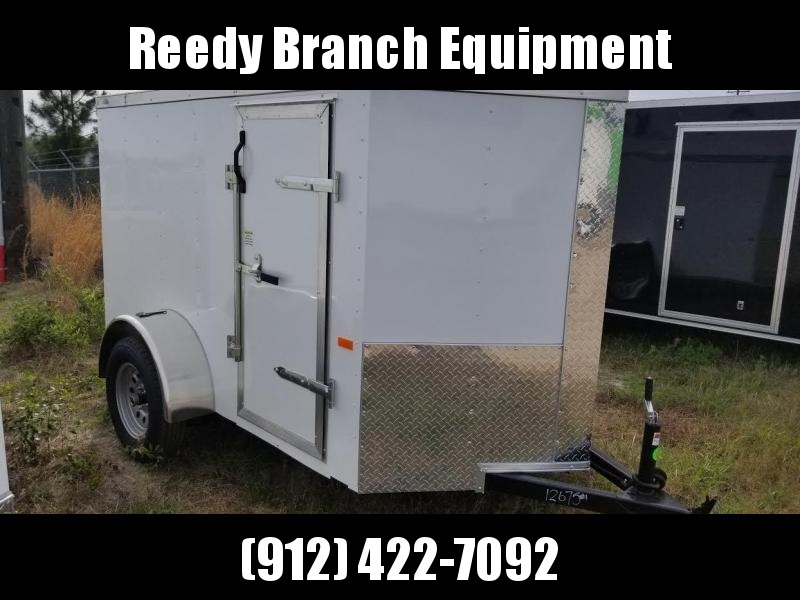 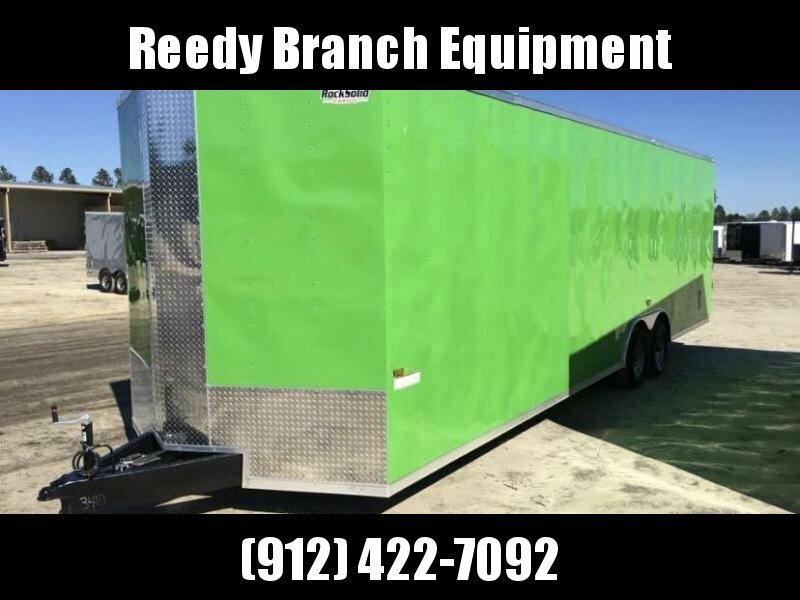 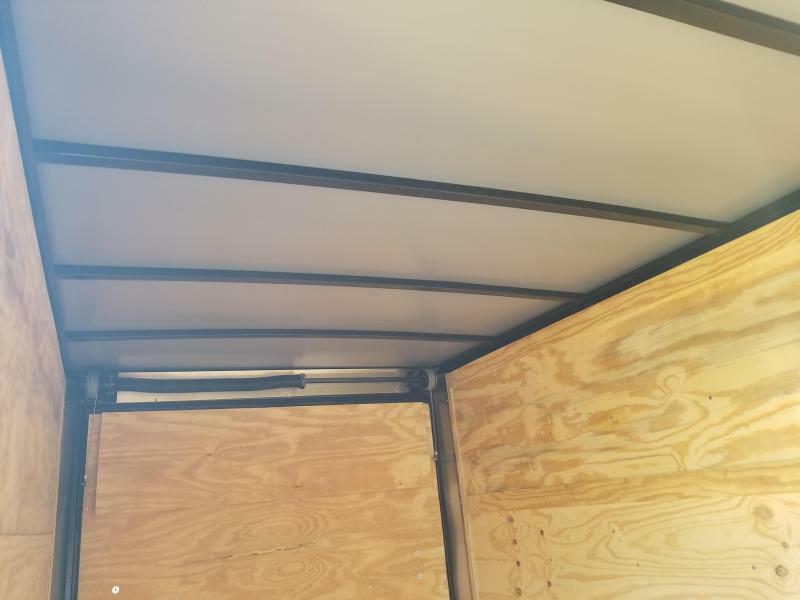 Comes with aluminum push out sidewall vents, radial tires, LED lighting package, rear ramp with flap, (4) D-rings in floor, larger 36" side door with RV flushlock, and extended height in trailer. 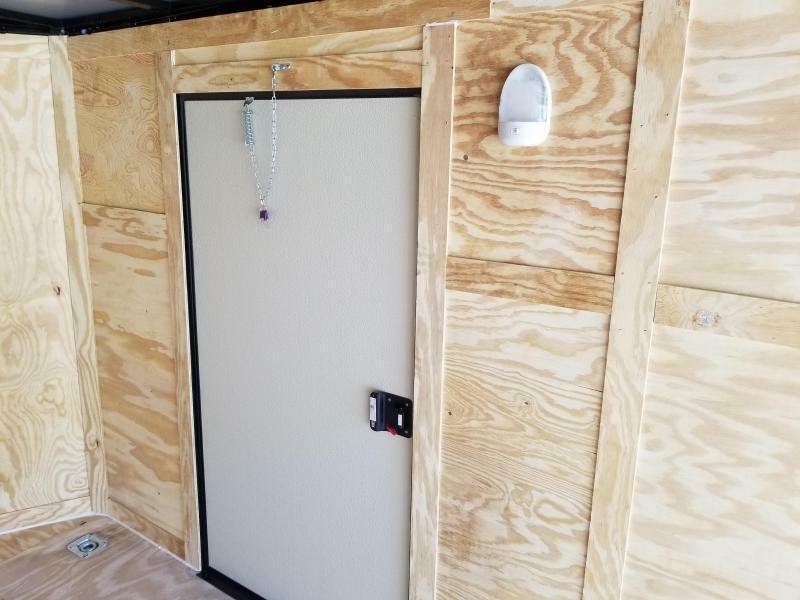 (6'3") Not 6'. 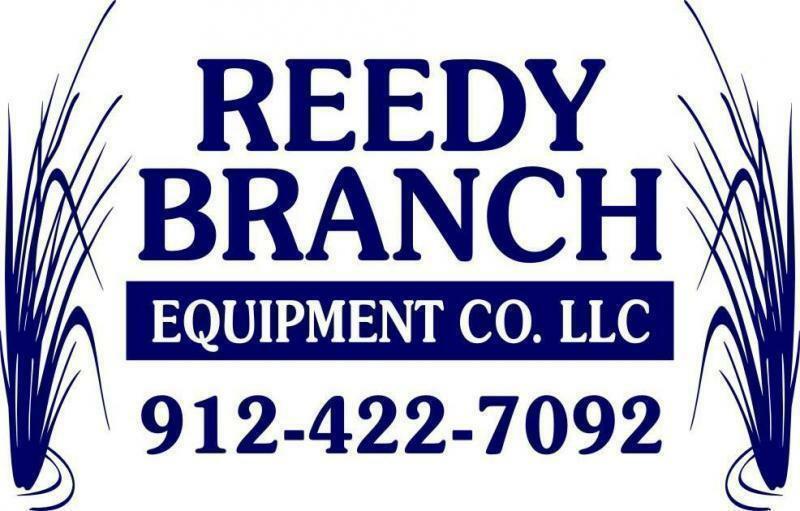 All this with a Five Year Manufactures Warranty. 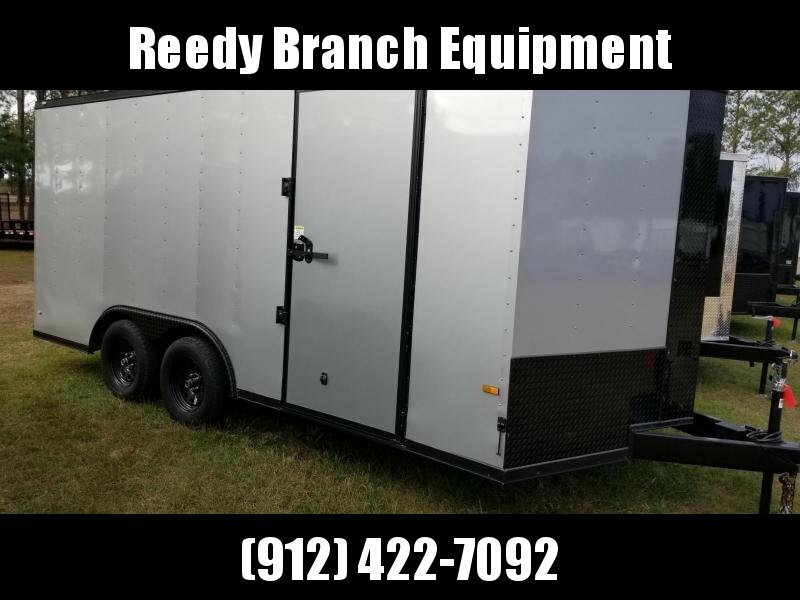 We try to keep these units in stock at all times, please allow 7-10 business days if we run out.